Good afternoon everyone! Term 2 has started with a bang! What a great time to be at dance lessons. Your term 2 account is now due. Please logon to pay or see the staff at the desk this week. Competition time! But you have to be dedicated to have the chance to win. Print out the PDF below and do the stretches every day for the month of May. If you return the completed form all filled in... you get 1ticket in the drawer to win the May prize. 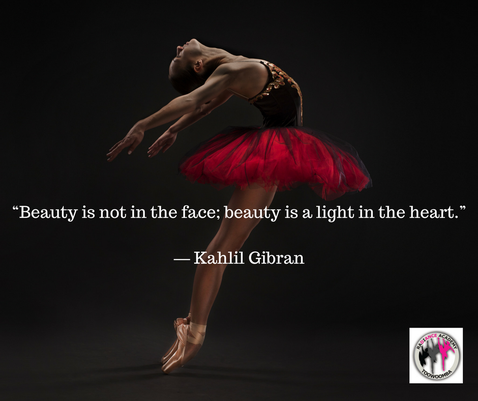 To get an extra ticket into the drawer tag your dancer on our Facebook or Instagram page.... to get an extra 2 tickets into the drawer, tag another family member attempting this. Come on Dad's we know you want to try! New stock arriving weekly! How much fun is all of this shopping! We have some very exciting news. Radiance Academy is going RETAIL! Dance Wear by Lana is no longer our stockist. All stock is currently at the studio or in transit to the studio. You can now get all shoes, leotards, skirts, stockings, socks and more directly from us! 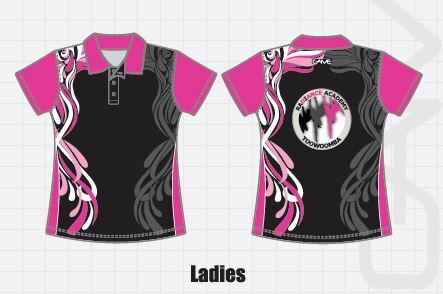 We are ordering in some fantastic gear for you. We are even designing our own lines! Some bits and pieces may not be quite ready... but in the mean time come and see the front desk to put in an order for what you need. 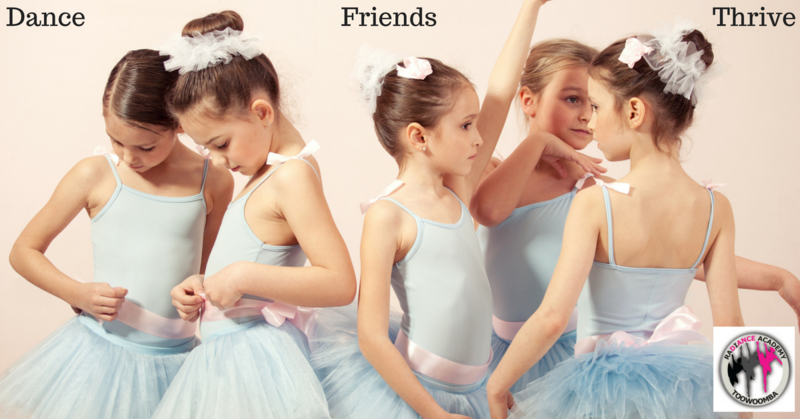 Great brands, even better prices and more convenience for our dance families! We are putting in a Radiance gear order next week. Please click on the link below to secure your tracksuit or merchandise this order. 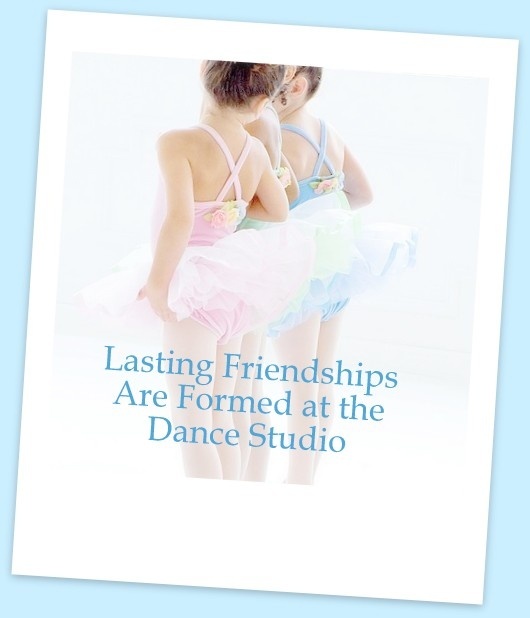 Monday 14 May to Saturday 19 May is Bring a friend to dance week. Please feel free to invite along a school friend, cousin or neighbour to dance with you. Any class any day of this week! You and your friend will receive a little surprise. During the holiday Miss Sally and Miss Stef becoming accredited Acrobatic Arts teachers. 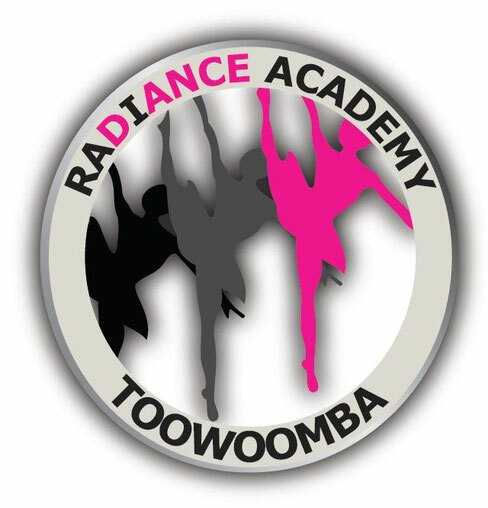 So now our studio is the only one in operation in Toowoomba to be an officially accredited Acrobatic Arts Studio. 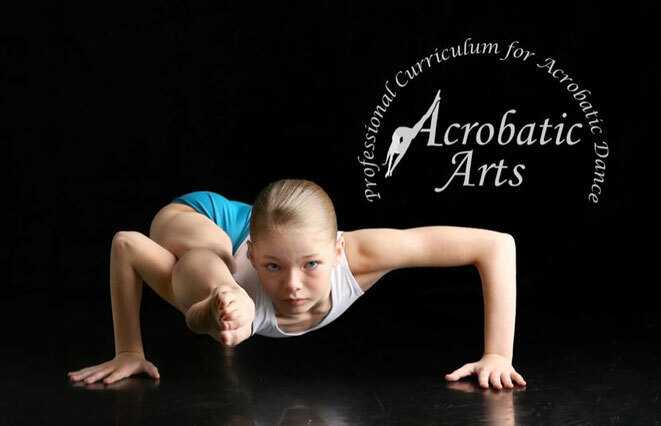 We now have the ability to send students for the much coveted Acrobatic Arts Exams!